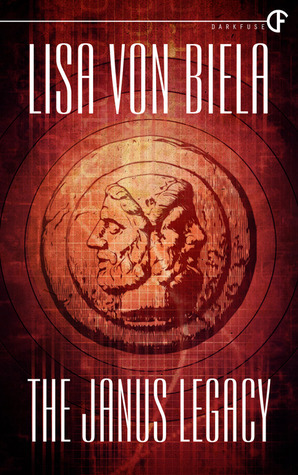 Readers Ask, I Answer: Why Crohn’s in THE JANUS LEGACY? I’ve had several readers ask this question, and so I will answer it here to the extent I can without spoilers! For plot purposes, I needed a disease that attacks a specific organ–and that would likely eventually also attack a transplanted organ. This would build in a requirement for future repeat transplants to maintain health. Since the immune system is implicated in Crohn’s, I figured it would likely re-attack a transplanted intestine. As for the organ under attack, I needed one that would be difficult to impossible to cultivate in vitro. For example, a heart has a fairly solid structure–even the chambers are well-formed. Kidneys, windpipes–even more solid and well-formed. But intestines are, well, pretty floppy things. They’re hollow, there is no rigidity to them at all. They are supported by a web of mesentery in the body. So I figured one of the last organs we can hope to cultivate in glass would be intestines. How do I know about Crohn’s? I did some research, and I also have a pre-vet/pre-med background from back in the day. Also, I had a professor in law school who had the disease. He had to be hospitalized several times in the semester I had him for a class. From what I gather, this can be a very debilitating and dangerous disease. And of course, for plot purposes, I made sure to give Jeremy a particularly vicious case, about as bad as I can imagine it being. 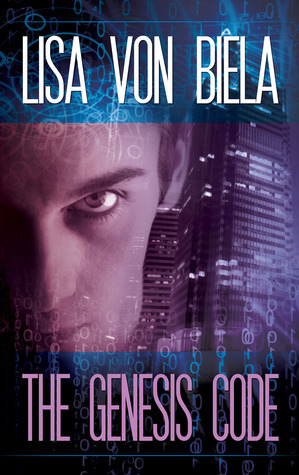 If you have other questions about THE JANUS LEGACY or THE GENESIS CODE, post them, and I’ll do my best to answer without spoiling for those who may not have read the books yet. Great news: Just Signed a Multi-year Book Deal with DarkFuse! I just added a little widget to my website where you can subscribe to my blog via email. I post appearances, announcements, and other key updates on my blog, and this will help make sure you miss nothing! Looks like I won’t even see the email addresses–appears that WordPress will send something automatically to subscribers when I post something on the website. Keeps it simple for everyone. This is not a high volume thing–I don’t post like a mad person. But I do sometimes post time-sensitive offers and specials, and if y’all sign up, you won’t miss anything like that. Captured here for all posterity!